TVS Vocal Warm Up PLUS! This is the basic vocal warm-up from the TVS training system, "The Four Pillars of Singing". The Four Pillars of Singing is widely considered to be the most comprehensive and complete home study vocal training program ever developed for singers of all styles and levels of experience. TVS founder and producer of the TVS Method, Maestro Robert Lunte, has produced a vocal training program that not only shows you what to do, but explains why with scientific and practical application to the art of singing. The Four Pillars of Singing is also designed to provide singers very clear, step by step instructions and demonstrations on EXACTLY how to practice and train the TVS techniques. The Four Pillars of Singing is for any student of singing that wants to have all the information they need to TRULY make lasting, life changing progress with their journey to singing better. The Four Pillars of Singing is the “REAL DEAL” program in the industry and is recommended for singers that are prepared to train and practice. ONE-TIME PAYMENT = LIFETIME ACCESS! Download Files & Online Streaming. The Book (eBook & Hard Copy) signed by Robert Lunte. 170+ lesson course w/quizzes to measure your progress. 500+ videos & audio training content. 62 workouts in slow, medium & fast speed. Specialized workouts for men & women. Step by step instructions that teach you HOW to train. 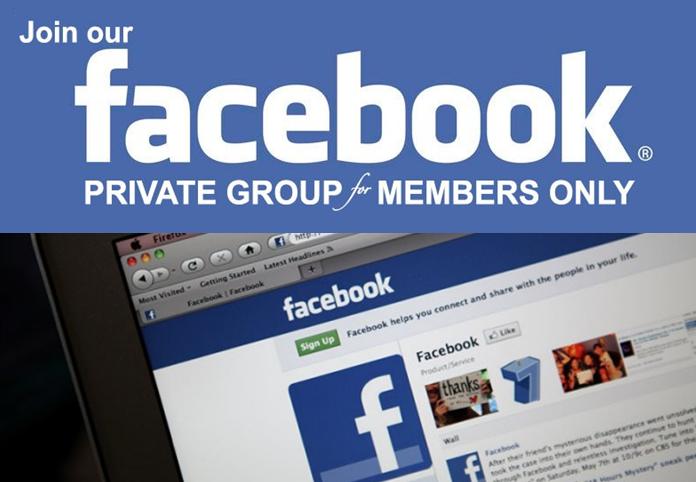 Real-Time chat enables you to contact Robert Lunte for support. 14 day money back guarantee on the course. We accept most major credit cards, processed securely through Stripe Payments. Simply choose “Credit Card” after adding to cart. We also offer payment processing through the trusted and secure PayPal Checkout. Simply choose “PayPal” after adding to cart. How to bridge your vocal break and sing in your head voice seamlessly. Stop pushing, straining, choking and constricting on high notes. No more fatigue! Belt voice training to extend your chest voice and build great power and endurance. Understand vocal modes which will help you understand how the singing voice works. The acoustics of singing; vowels, tuning formants, vowel modification, finding resonance, singing on pitch. Learn about the TVS specialized onsets for muscle strengthening, coordination and trouble-shooting vocal problems. TVS training workflows, efficient "step by step" instructions that get you the fastest results in the shortest amount of time. Breathing and respiration workouts for great Bernoulli physics and appoggio in your singing. Apply vowel modification techniques to your lyrics and fix your current songs immediately! Extensive "pingy Ah" vowel and open throat techniques for vocal strength and belting power. Three kinds of Vocal distortion; extreme scream, creaking, extreme compression and extreme pitch. New students automatically become referral partners of TVS and have the option to earn 40% on referral sales of The Four Pillars of Singing! A proper vocal warm up is essential to maintaining your singing and speaking voice over the course of your lifetime. Professional singers and public speakers have known for hundreds of years that properly preparing the voice before a performance is the only way to inspire confidence and reach a true emotional connection with an audience. Vocal Fire also includes a special cool down routine to help prevent hoarseness and soothe a tired voice. “Singing In The Studio” (capturing vocal performance magic) is a one-of-a-kind training package for singers and production teams. A jam-packed 130 page book. 7 audio “interviews with studio pros” (about 3 hours of discussion about studio singing with top engineers, producers and session singers). 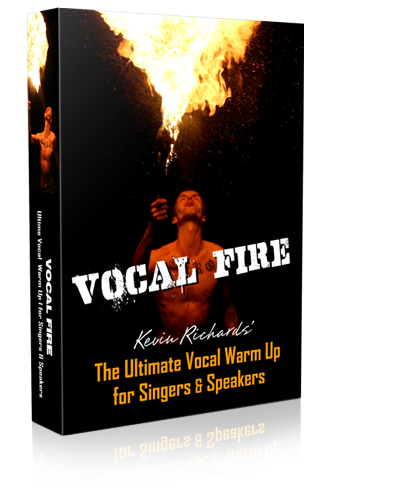 1 audio vocal warm-up; can also be used for warm-down after performance. 1 video demonstration of vocal warm-up exercises. This program is a culmination of over 4 decades of my extensive professional experience in the studio as a staff jingle singer, session singer, recording artist, vocal coach, recording producer and vocal producer/consultant. It gives advice that has been proven time and time again to quickly enable vocal magic in practical studio situations. It also includes insights from 7 other top studio pros. 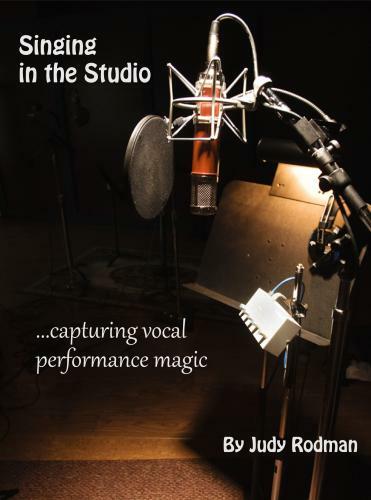 “Singing In The Studio” is a great comprehensive work that helps any singer at any level. Recommended reading for all musicians and recording techs to aid in the understanding of what singers deal with”.